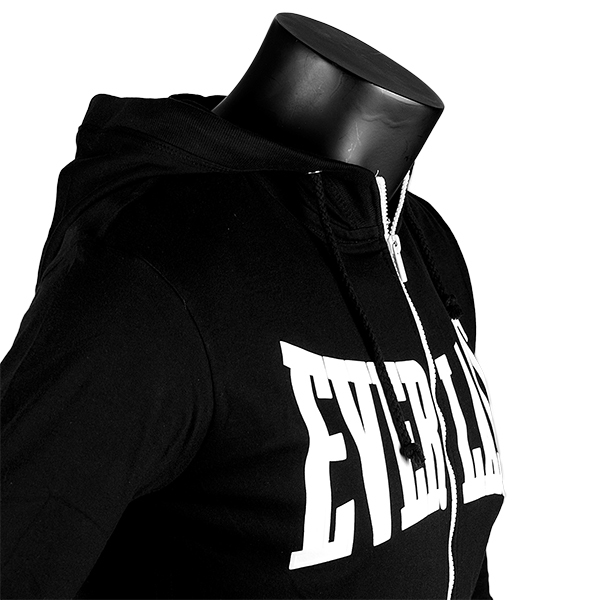 The Everlast hoodie jacket Kyros is a comfortable training jacket with zipper in front. 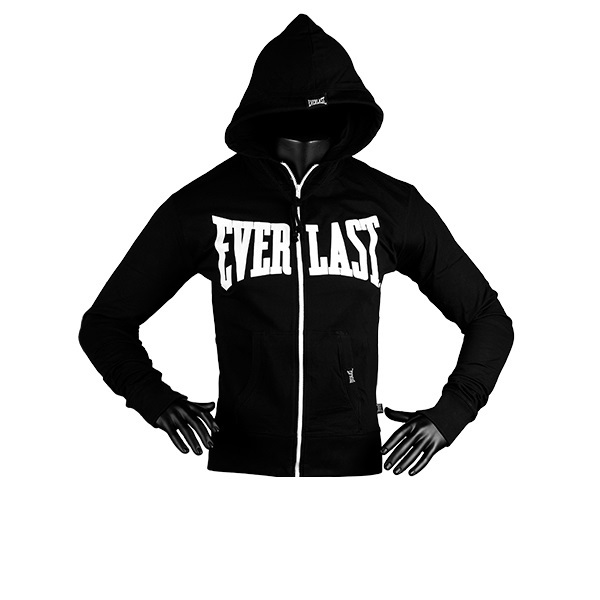 The Everlast hoodie jacket Kyros is comfortable with wide cuffs on seam and sleeve. The high-quality Everlast logo on the chest looks excellent, the Everlast hoodie jacket Kyros is ideal for workouts or leisure time.